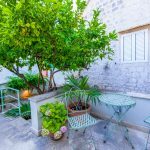 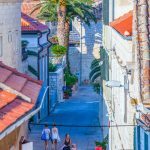 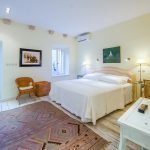 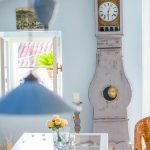 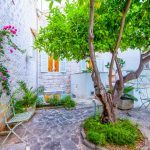 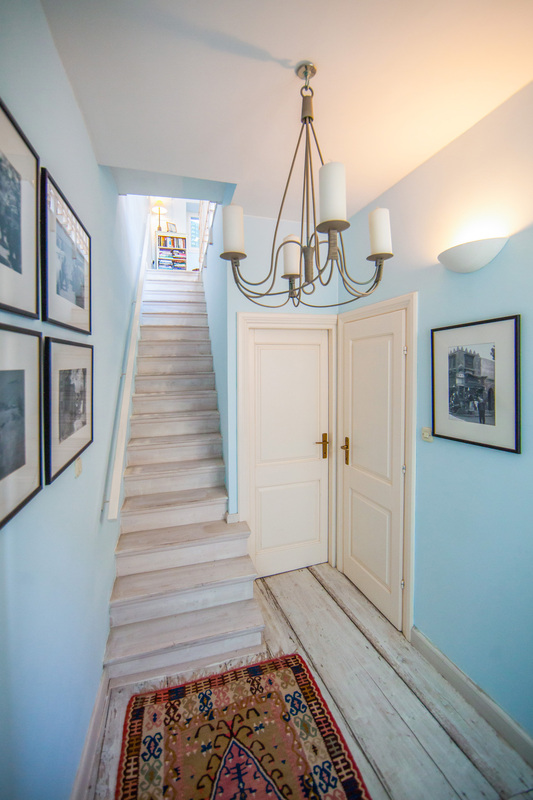 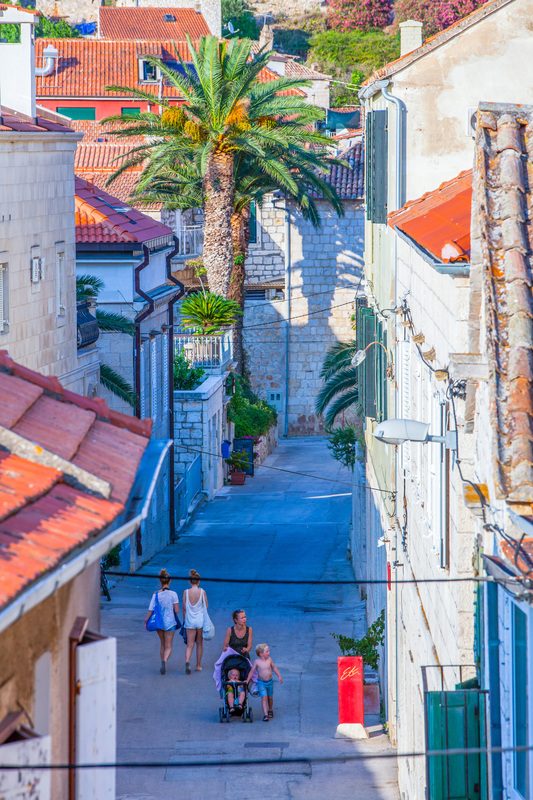 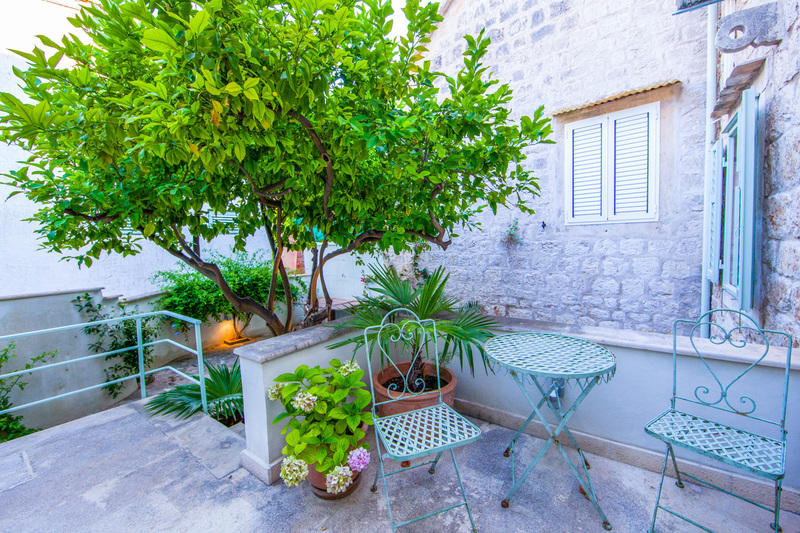 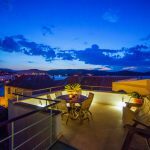 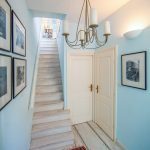 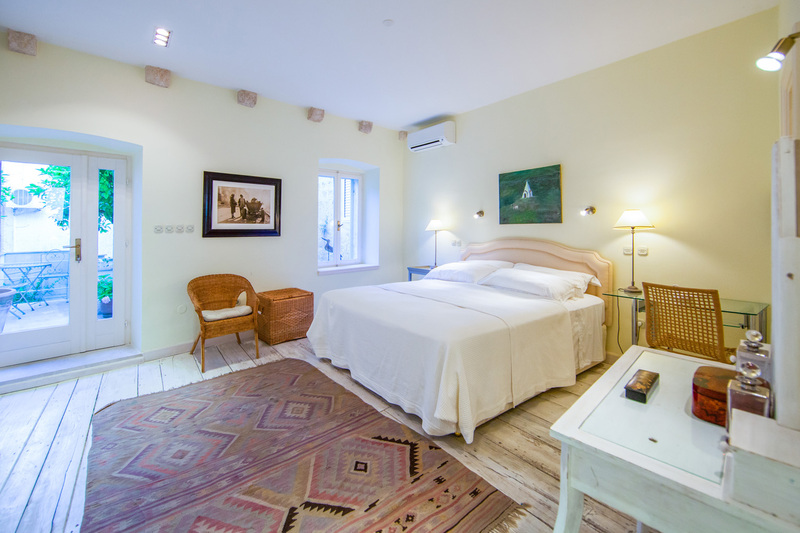 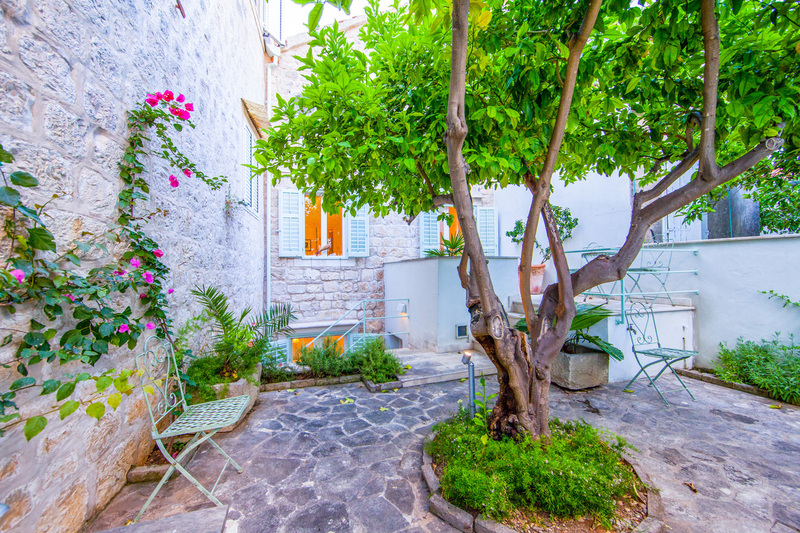 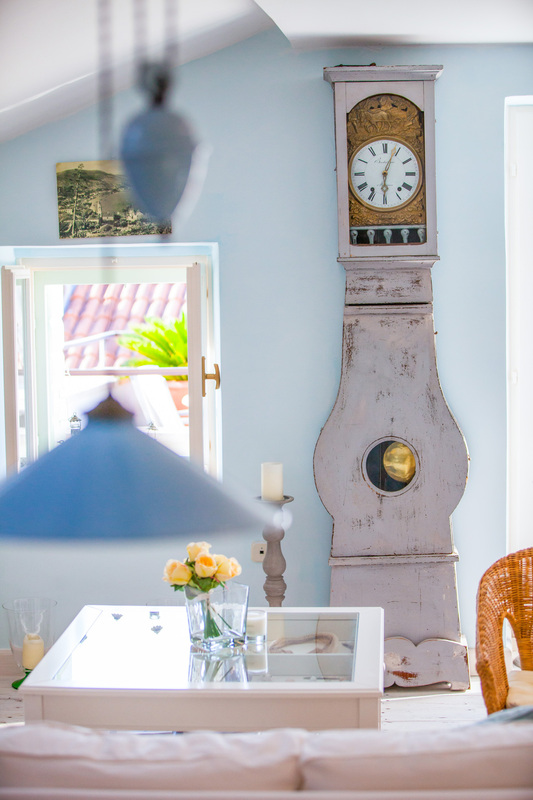 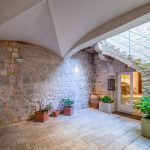 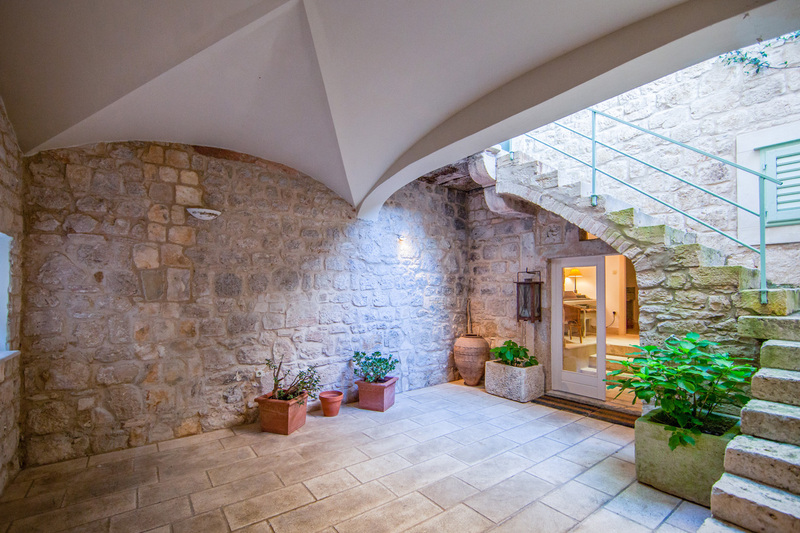 Lovely villa, beautifully restored to its original charm is set in the heart of Vis old town, Kut, just a few steps from the sea. 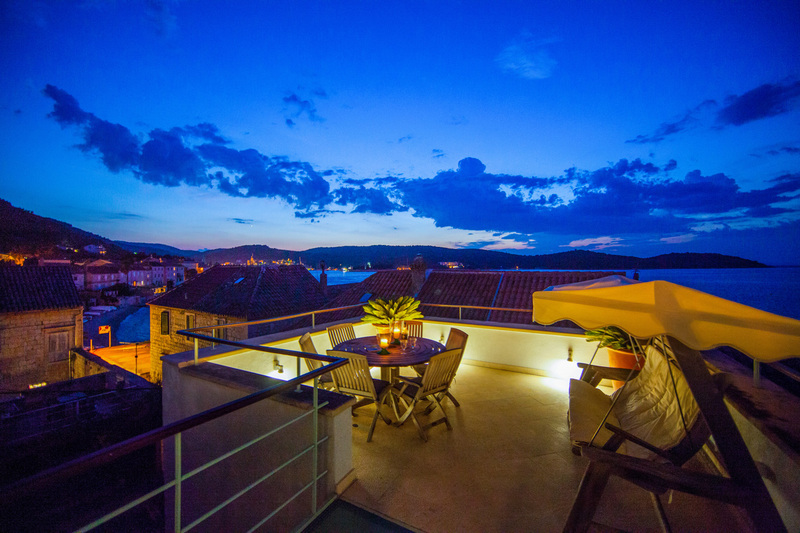 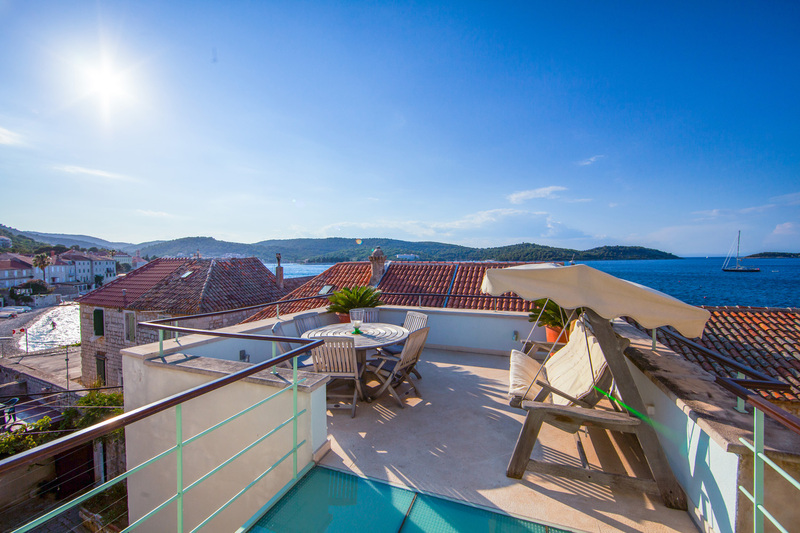 The main attraction is its spacious roof top terrace offering guests stunning panoramic views of the picturesque bay and the surrounding venetian style architecture. 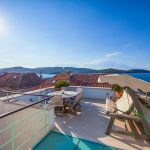 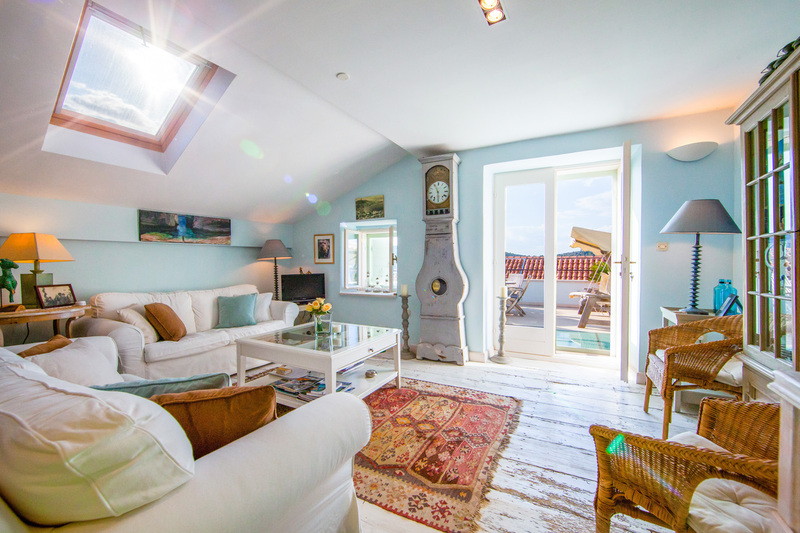 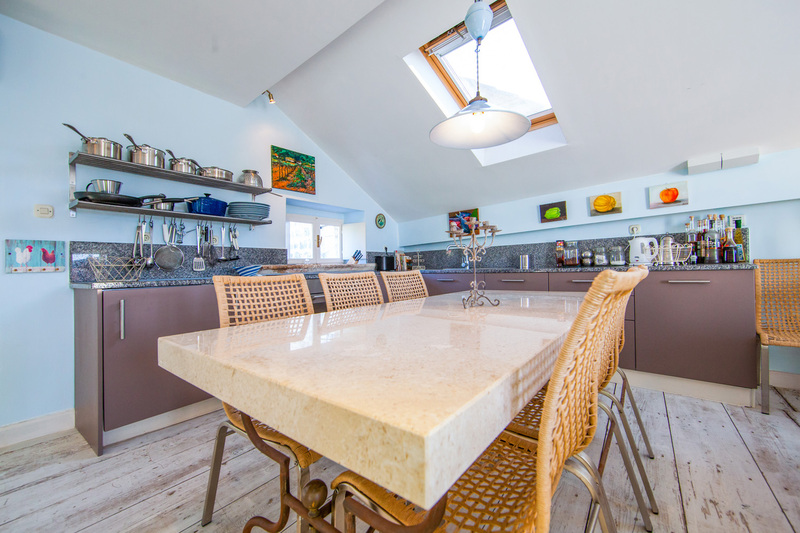 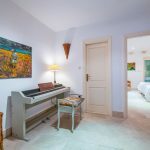 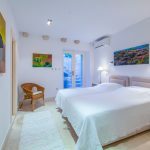 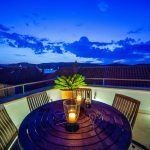 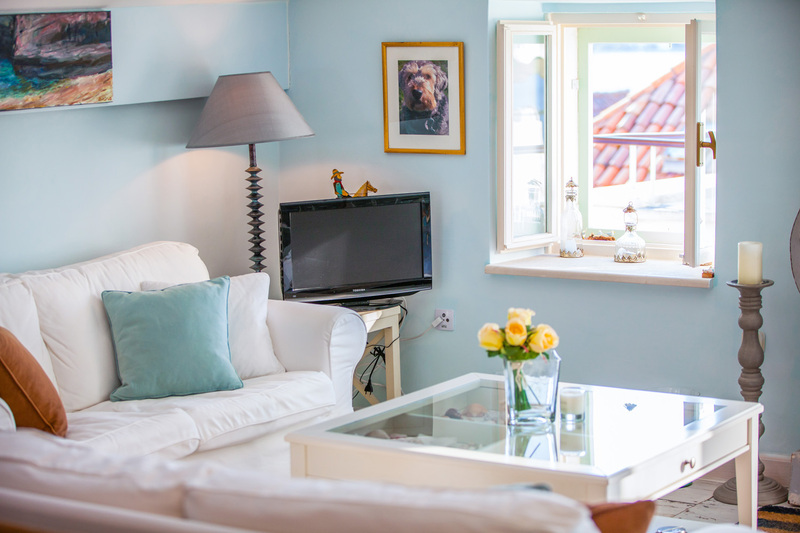 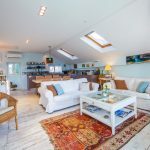 Recently renovated to a high standard and air-conditioned throughout, this villa is set on three floors. 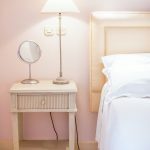 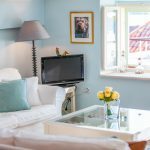 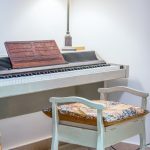 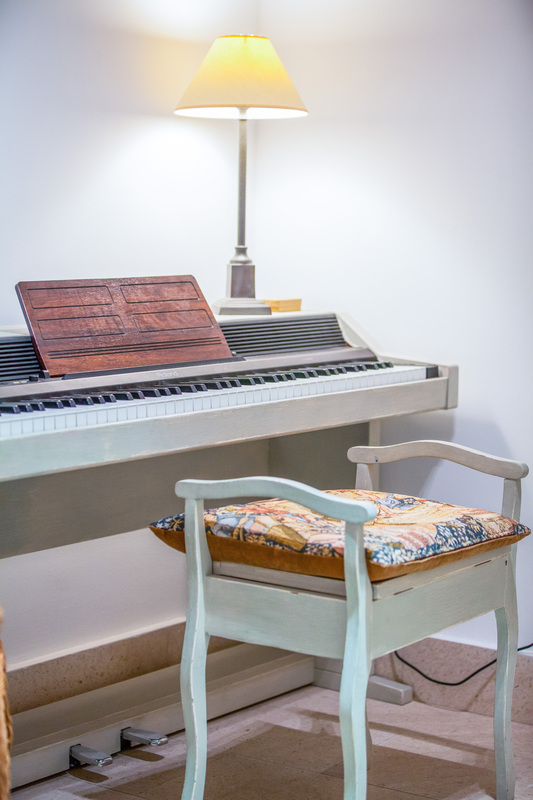 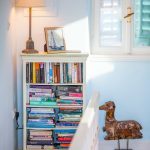 On the ground floor there is a spacious double bedroom with fully equipped en-suite bathroom and another small bedroom for children with a bunk bed and a fully equiped bathroom. 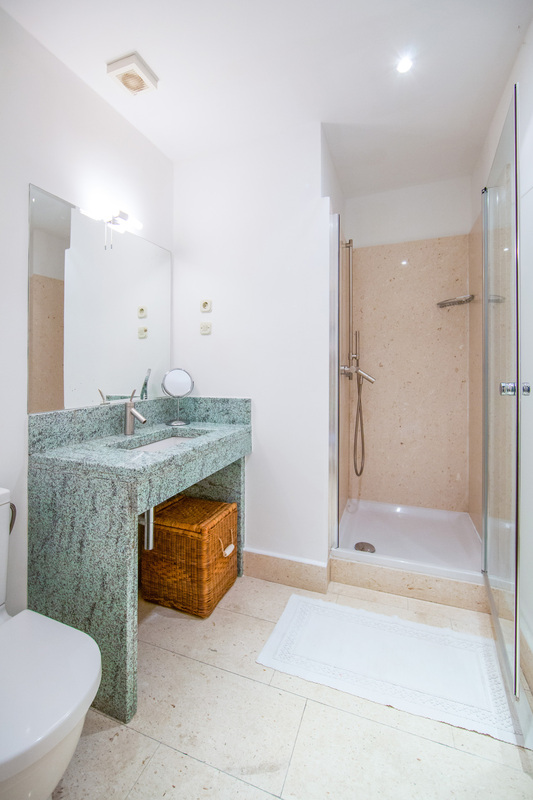 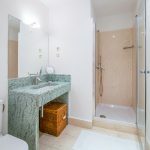 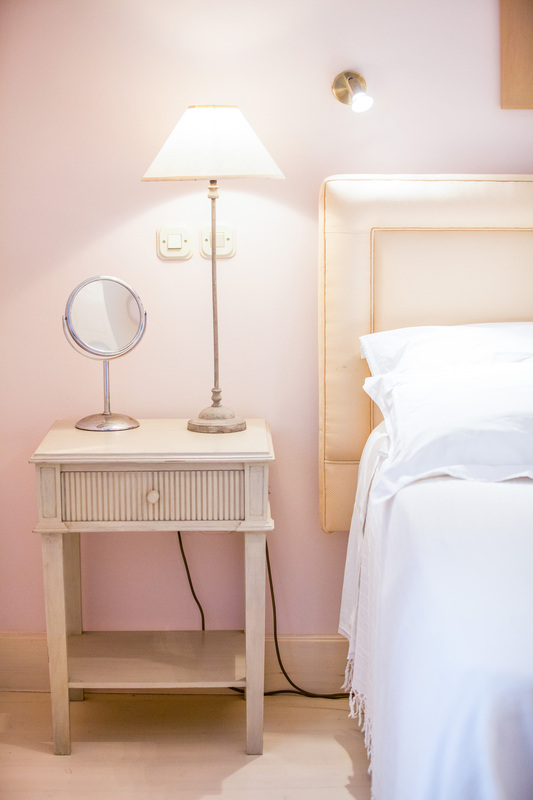 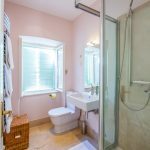 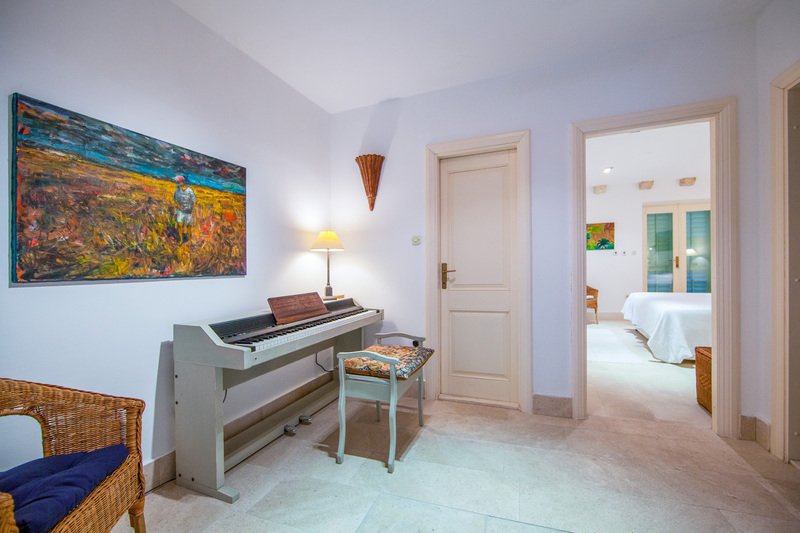 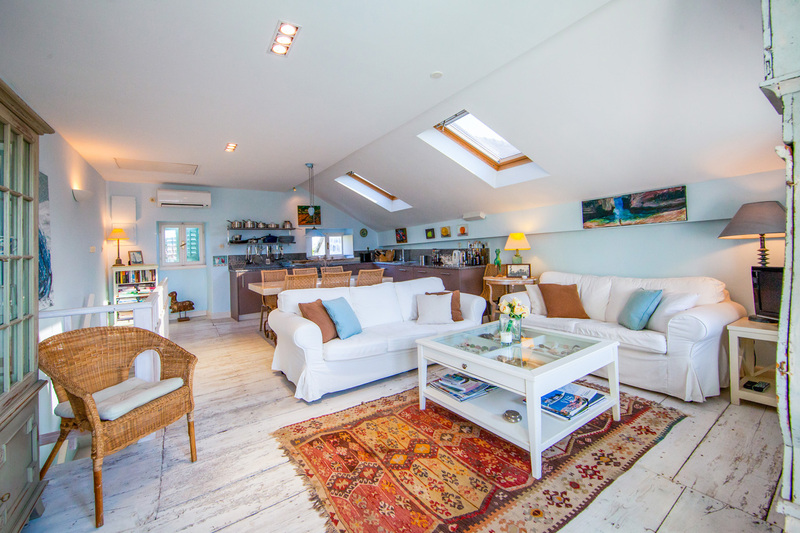 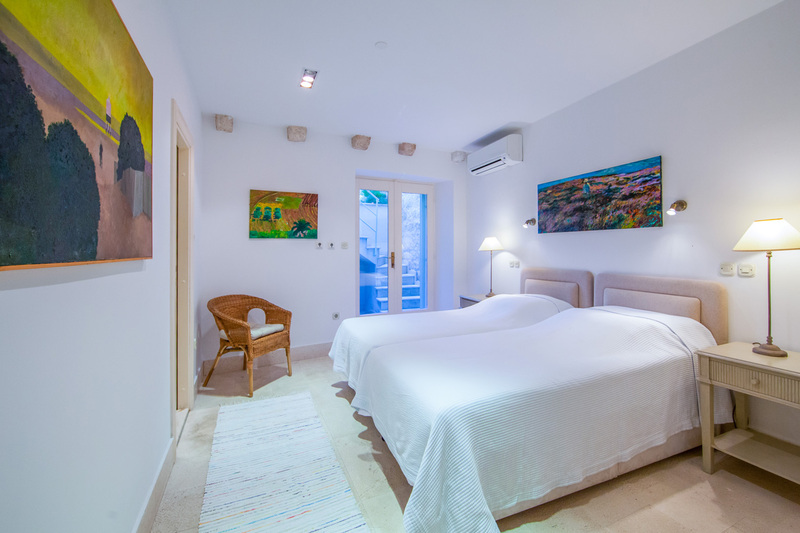 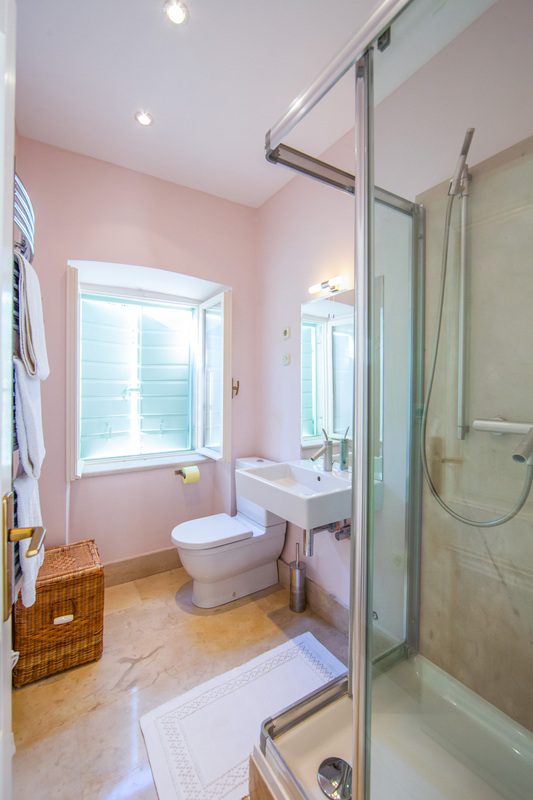 The first floor contains another double bedroom with an en-suite bathroom, and a master bedroom also with an en-suite bathroom going out to a beautiful flowered garden with a lemon tree. 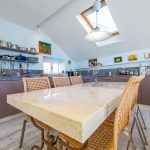 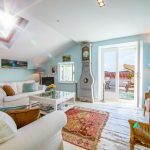 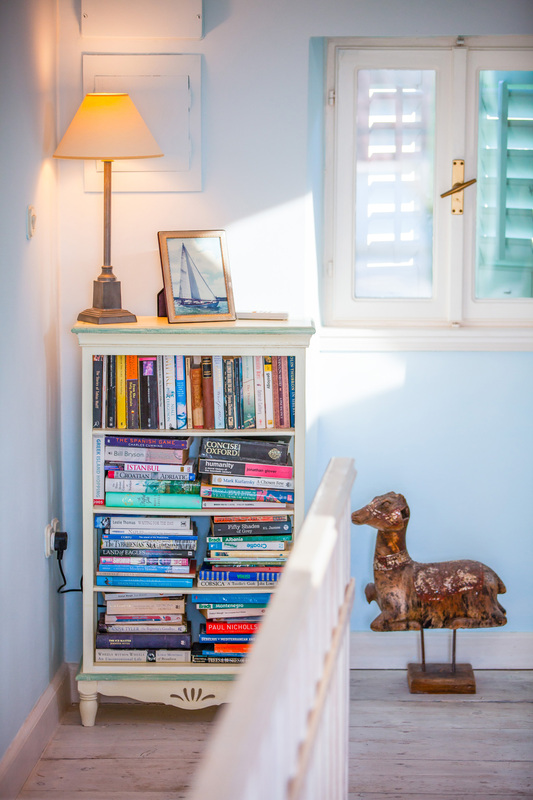 A staircase leeds up to the top floor to an open plan kitchen-dining area with a living/sitting room going out to a terrace with stunning sea views and sunsets. 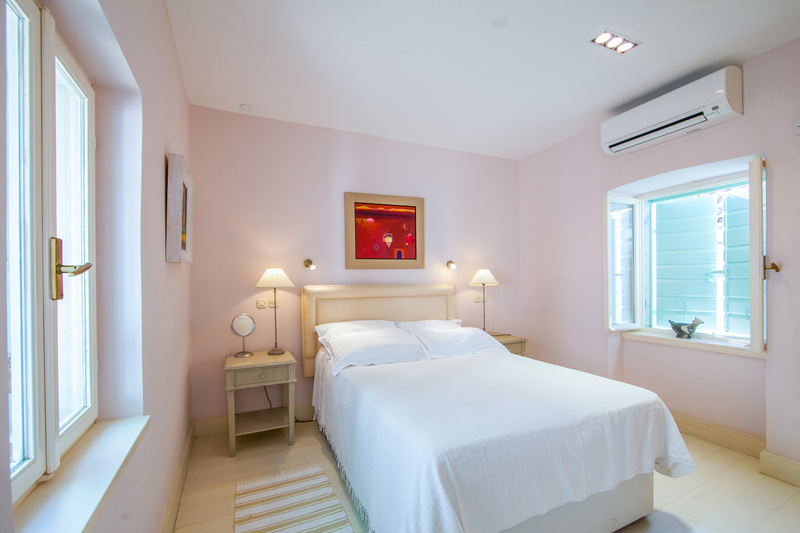 This villa would suit a family or a group. 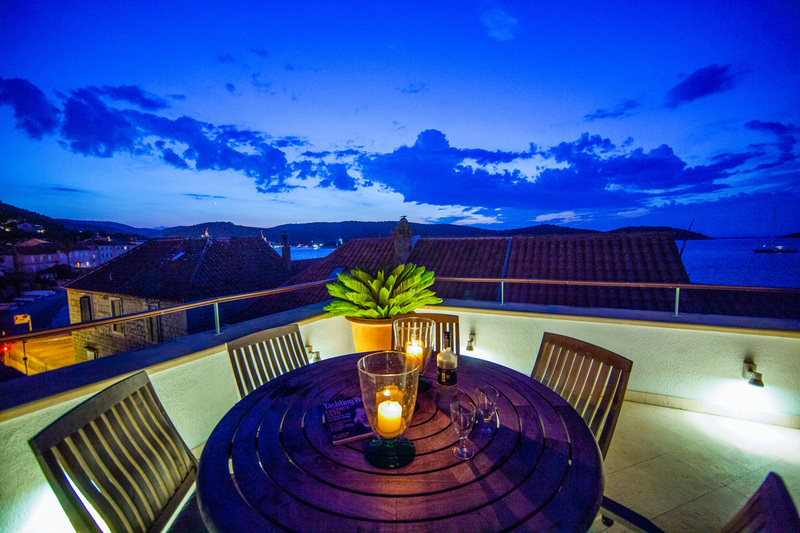 Relax at the villa, sip a glass of wine and enjoy the magnificent views.